Welcome to my latest edition of PR packages reviews!! I received some extra fun packages during my last month in Vermont, and I can't wait to share them with y'all today. If you're new to my PR reviews, I write these blog posts every couple months. It's my chance to test out and share honest reviews of the products that I receive in PR packages from brands on behalf of my blog! Usually these are beauty products, but sometimes there are other things as well (today's post includes some jewelry and home decor). I'm not in a sponsored relationship with any of these brands, so I'm not being paid to post about any of these products- all of these reviews are 100% honest! 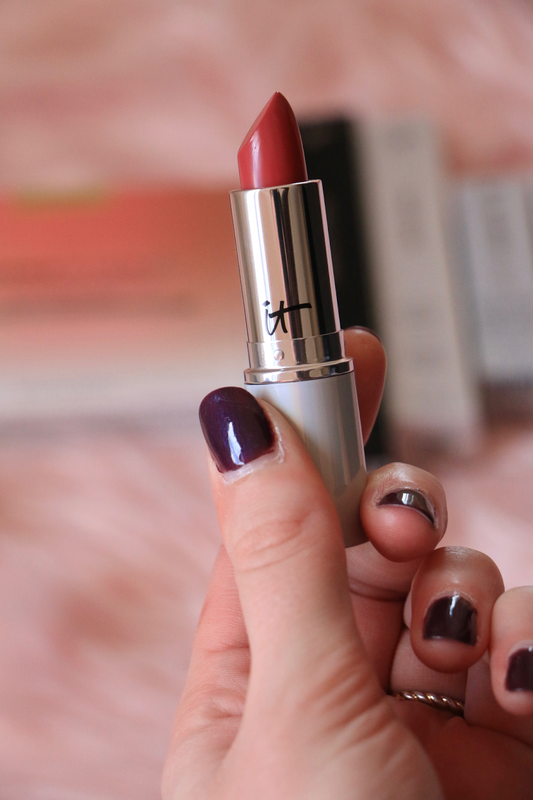 I think it is so kind of all of these brands to include me on their influencer gifting lists, so I like to share my thoughts about the products I receive here on my blog. 😊 Let's get to it! This post contains affilliate links. 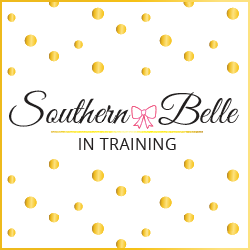 Thank you for supporting Southern Belle in Training! 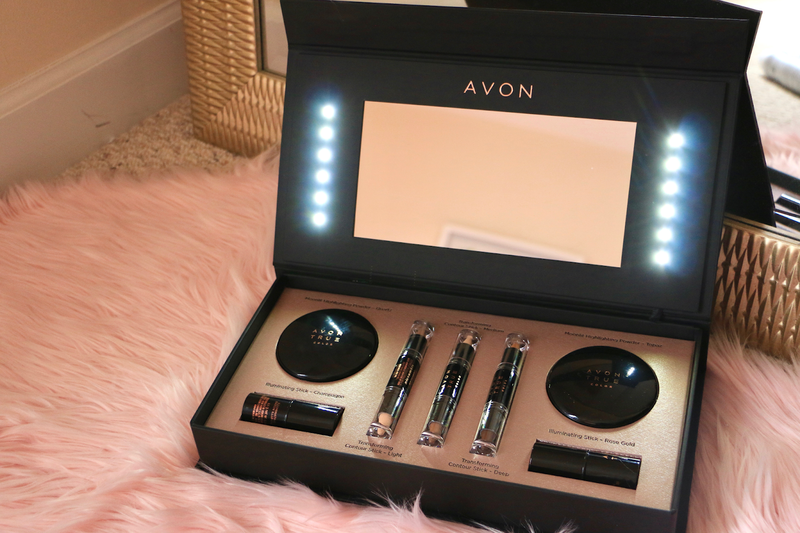 Avon always sends such wonderful PR gifts to their influencers. I was surprised last month with some goodies from their True Color line! 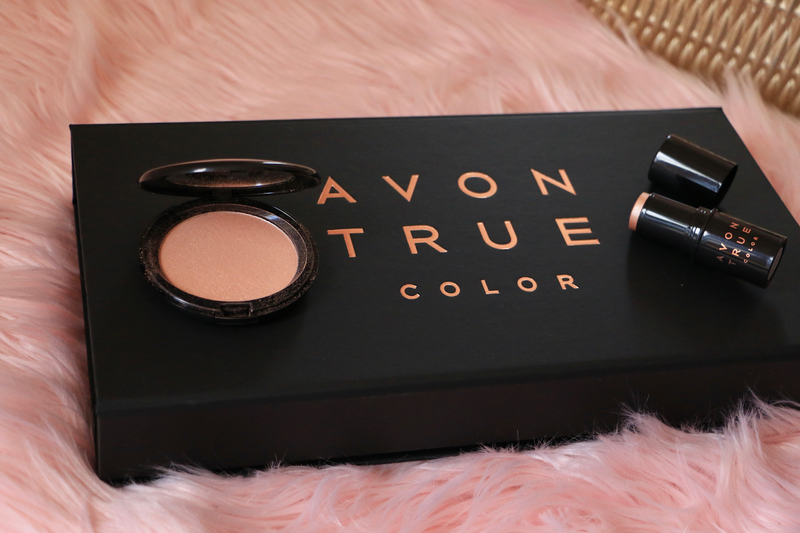 I've previously tried the complete True Color lipstick line (reviewed in this post), and I loved a lot of the lipsticks, so I was really excited to try some highlighters and concealers from the same makeup line. I received the Highlighting Powder, Transforming Contour Stick and Illuminating Stick in all shades. My favorite was the Illuminating Stick in shade Champagne! Some highlighters are definitely a little too shiny for everyday where, you know? This one is perfect. It's such an easy highlighter to apply, and it gives just enough glow for everyday life and wearing it to work. You just rub the stick right on your face and then smooth with your fingers- you don't even need a brush! 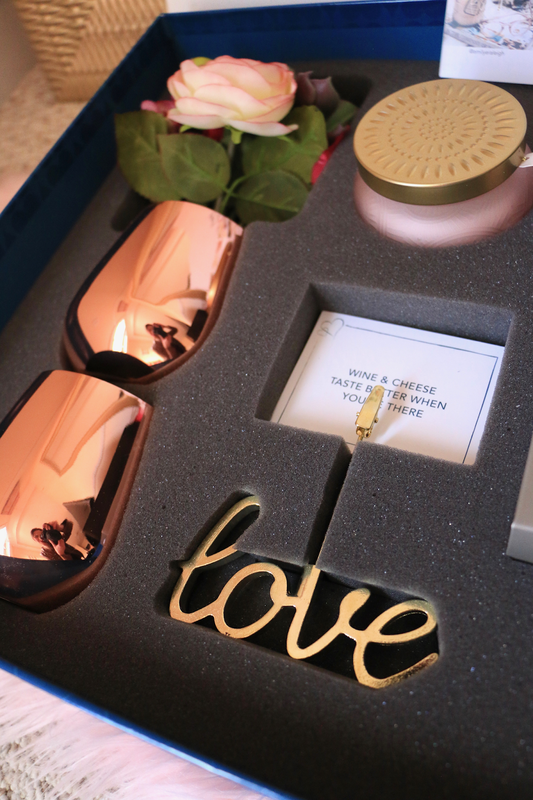 How cute as well was the light-up box that everything arrived in?! I've been receiving jewelry each month from Sugarfix, Baublebar's exclusive line for Target, for a few months now! It is always such a treat to receive their packages in the mail. The February package absolutely killed it- my favorite yet!! I am just obsessed with these earrings and this necklace especially! 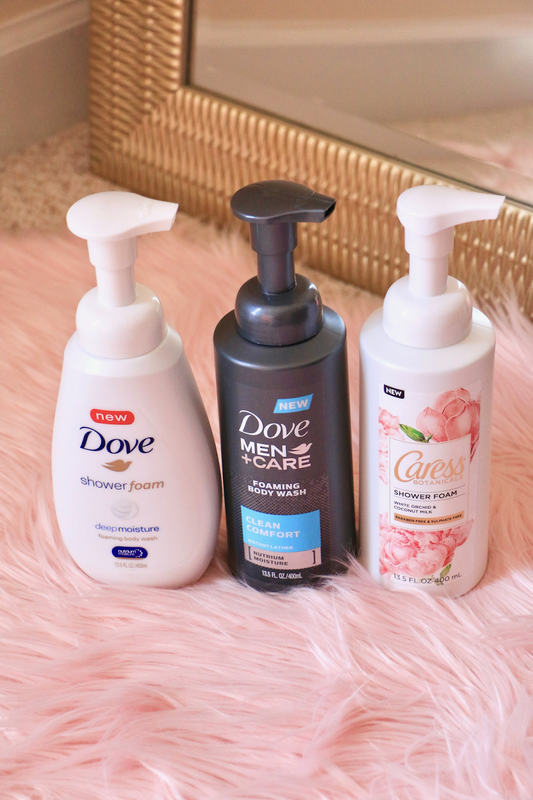 I've gotten to test some different Dove products through PR over the last year, and the ones that I received over the last month really hit the mark!! First up, I was sent two different scents of Dove Dry Spray Antiperspirant. Not sure if this is like a TMI confession for the blog- but I've been religiously using the same brand of deodorant since middle school! I found one that worked for me way back in the day, and never really found the need to try others. I decided to be open minded and give the Dove Dry Spray a try. I was so pleasantly surprised!! I was new to spray deodorants, but I thought it worked very well (I first tested this before/after the gym). It quite possibly works better than the other deodorant I'd been using for years?! This definitely might be something I'll repurchase, especially to use for the gym. 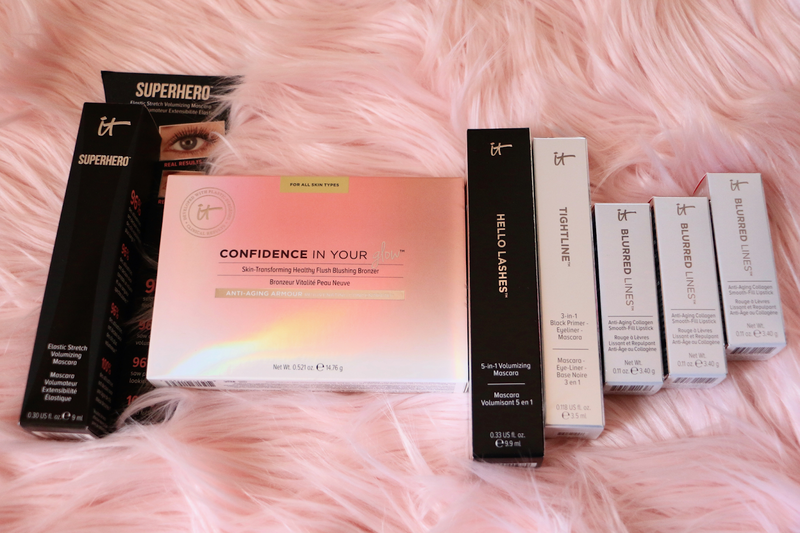 It's no secret that IT Cosmetics is one of my favorite prestige cosmetic brands (I actually wrote a blog post last year sharing my all-time favorites from their line! ), so any time that I receive PR mail from them I get so excited!! This time around, IT sent me some goodies that I'm really excited about. I've used their Superhero mascara off and on for a couple years now, so I was excited to get a replacement of that! It's an excellent mascara and really helps to build great volume with your lashes. I also received a few new IT lipsticks, and their new face palette, Confidence in Your Glow (which I think would be an ideal travel palette)! Thank you IT for the lovely surprise! 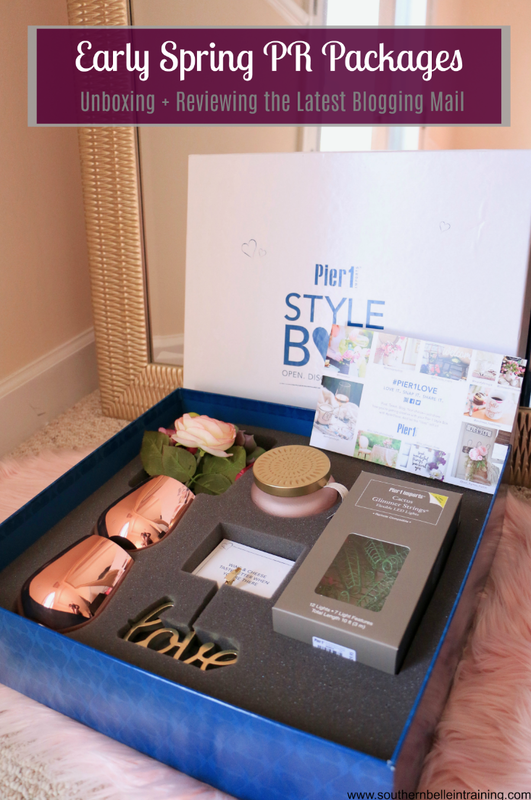 I always save Pier 1 for last- because their influencer gifts are so amazing! They sent so many fun things in their spring box. How cute are the little cactus lights? I haven't found a place in my new apartment to put them yet, but if you check out their website you can see that cactuses are trending right now in all areas of home decor! Another item that I loved with the Pink Champagne scented candle - in the last year I've become obsessed with burning candles in my home, and this is the ideal spring scent. Lastly- how cute is the little "Love" picture clip? Pier 1 scent over some fun quotes to put in it, and you can see which one I used on my blog office tour post from my Vermont apartment! Hope that y'all are enjoying the rest of your weeks! I'm almost done my first full week at my new job- it was a very busy but also very good week. I'm so excited to head out of town this weekend for Easter- it'll be a nice little break after the stress of the move (and nice to forget about all of my cardboard boxes for the weekend!). Omg! The Sugarfix box is the cutest! That would be so great for me because I hardly ever set aside money to grow my accessories collection. I love that Baublebar has affordable items at Target! Ahh the Pier 1 box is lovely! The Pier 1 package looks amazing! These all look like some great products. Okay...I need to get on the Sugarfix and Pier 1 PR list -- LOVE!! That Pier 1 box is darling!! 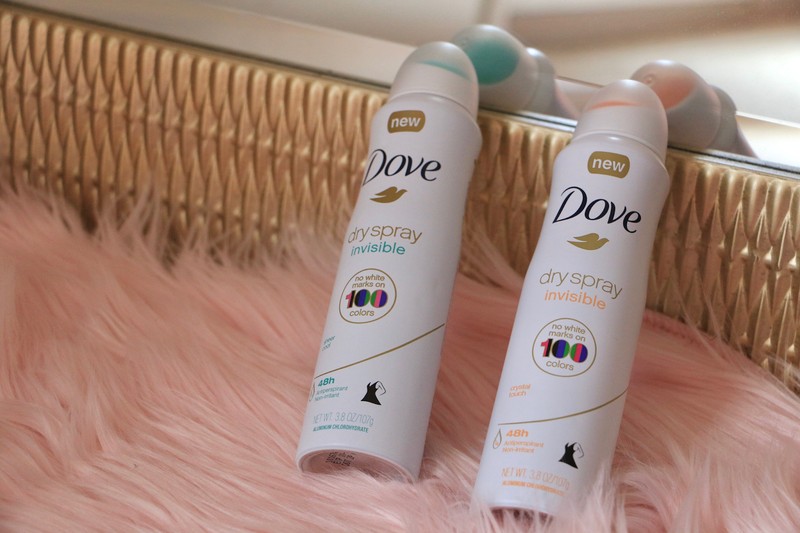 Also I've heard great things about the Dove Spray, I want to get one to put in my gym bag! Ohhh I want to try those Dove foam soaps. I've heard good things. ahhh so many fun goodies! The pier 1 box def seems the most fun to me!! So many great things! Loving the Pier 1 box for sure! I didn't know Pier 1 had a box! You got so many amazing items!! Love all those brands, especially sugarfix! So many things and I want them all! That lightup box is adorable. I have a few pieces from SUGARFIX and it's such a great and affordable line of jewelry. So many fab goodies! 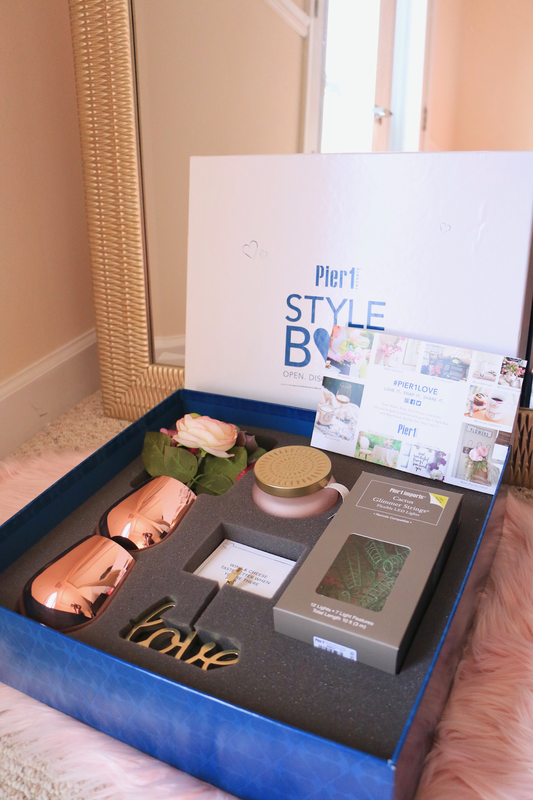 The Pier 1 box is so cute and I'm super jealous you get It Cosmetics' boxes--- I LOVE their products! Oh my goodness, I didn't know there were so many boxes!